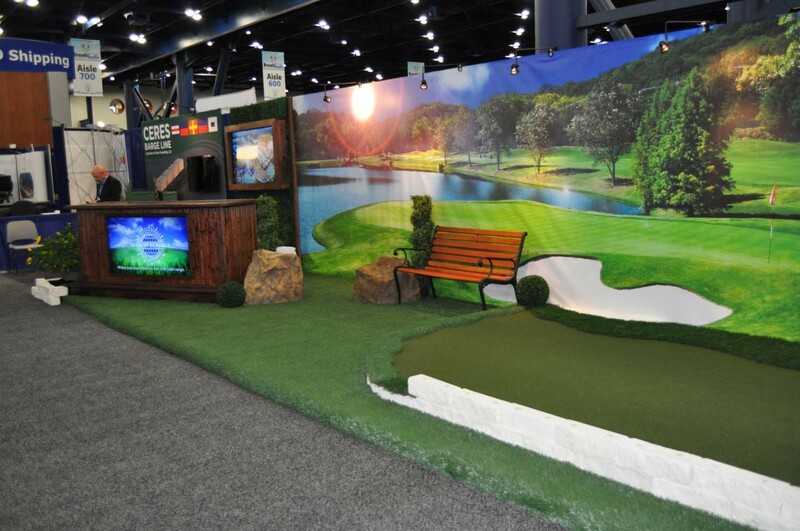 If you are looking for a 10' X 30' display booth as an amazing solution for your next trade show booth, the 10' X 30' Modular Trade Show Booth Display is the right structure for you. 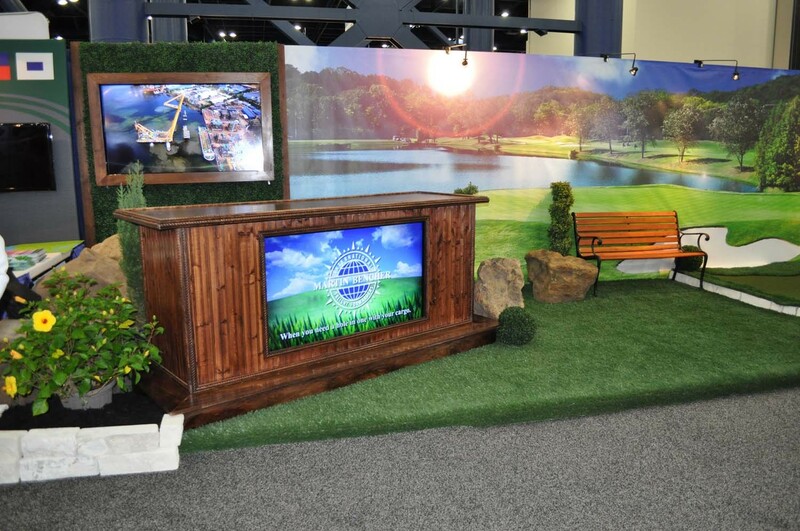 The 10' X 30' Modular Trade Show Booth with a wall hanging system gives our customers the ability to have custom built walls that can easily be hung once the 10' X 30' display structure has been assembled. 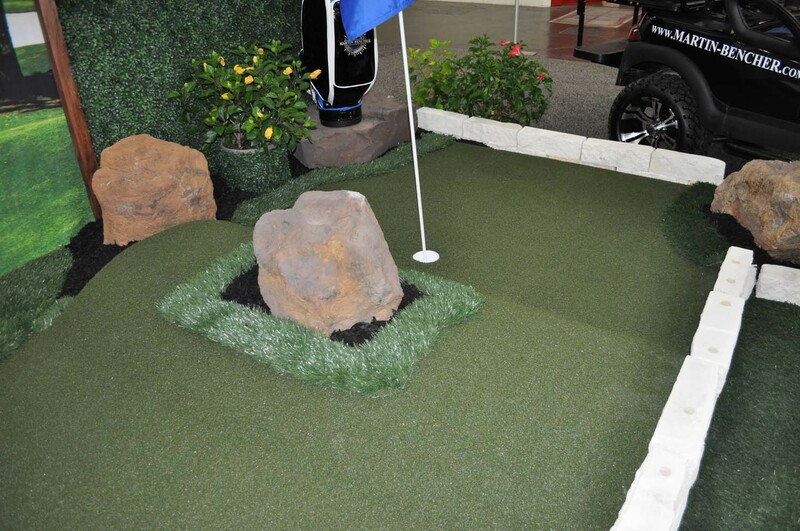 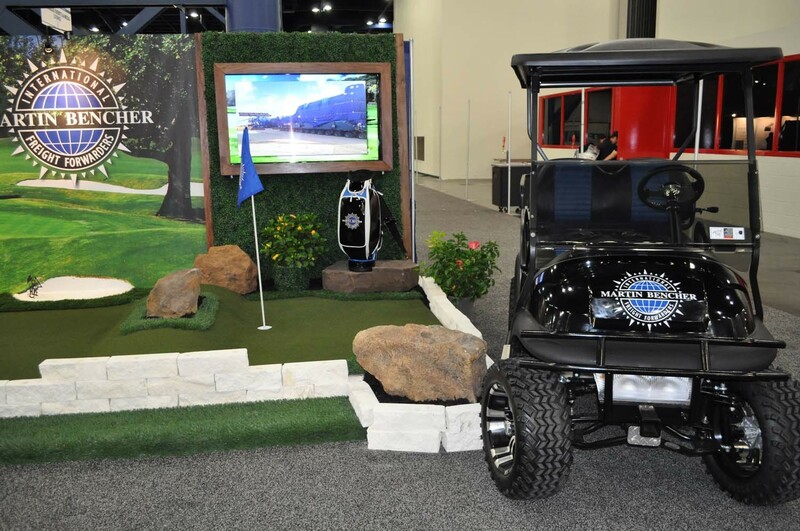 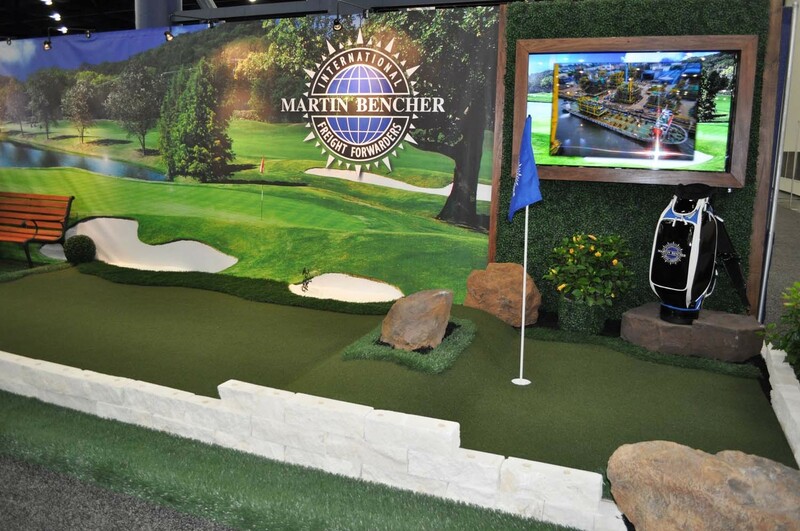 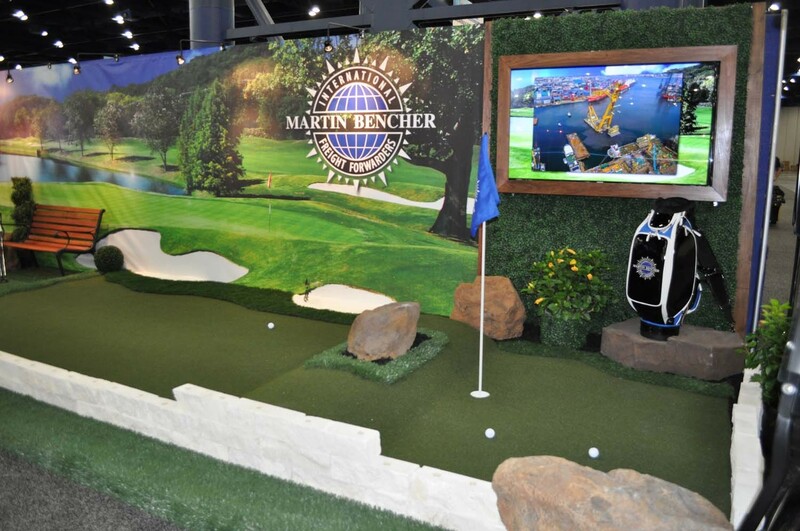 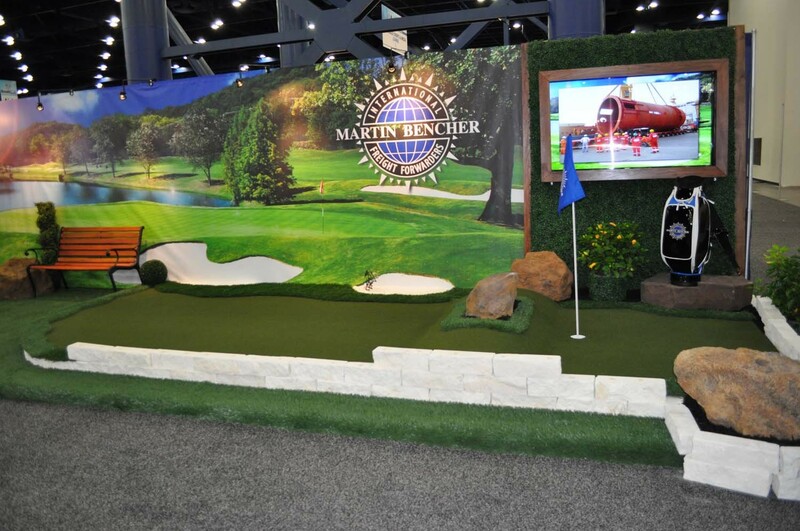 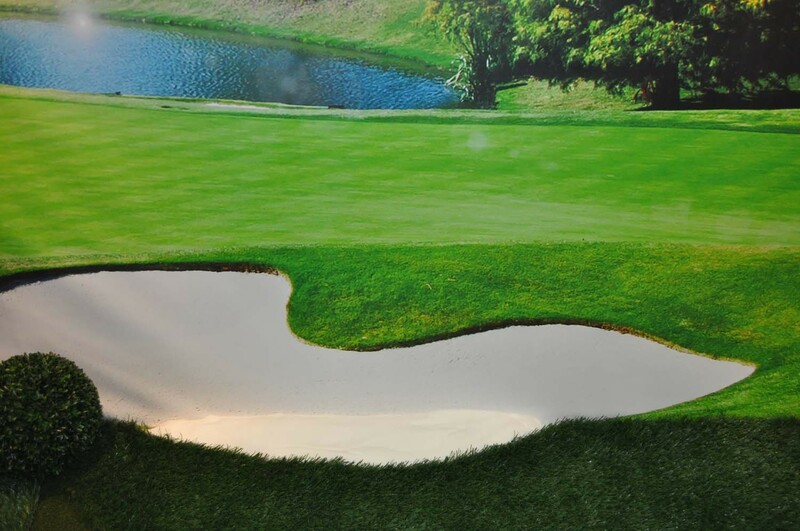 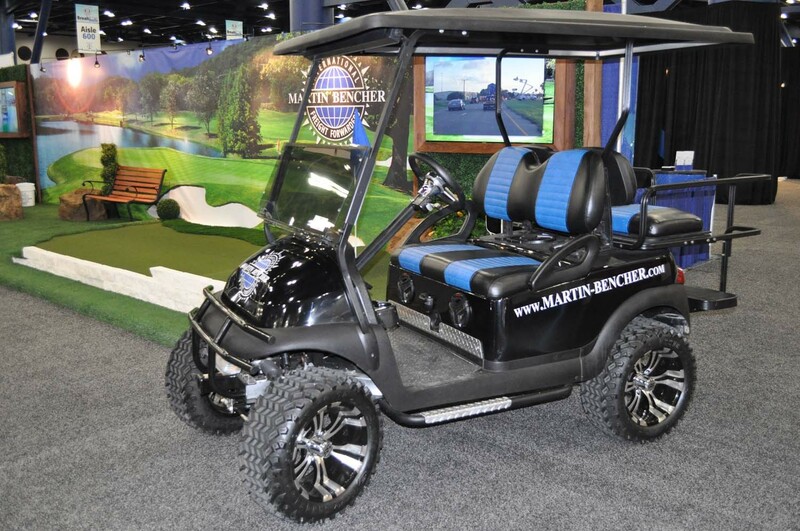 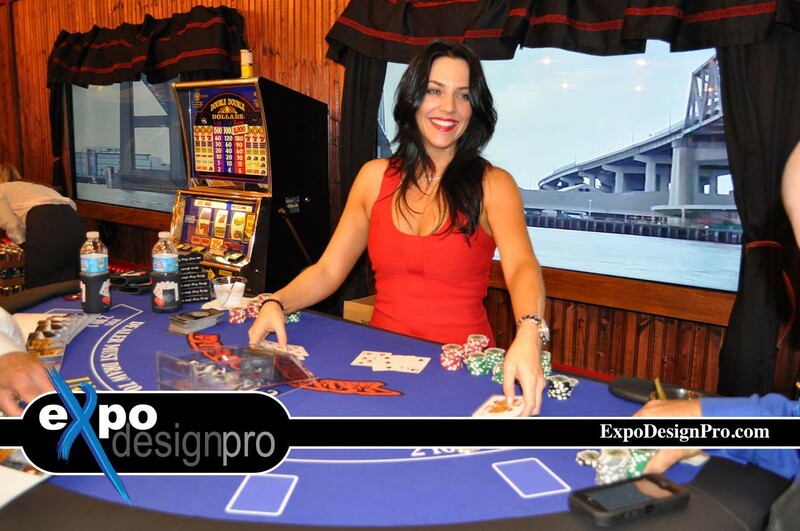 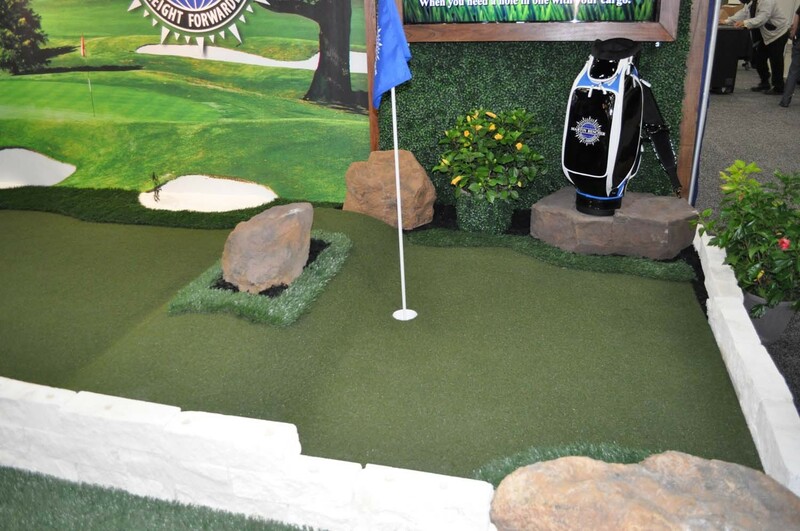 This exhibit display can support a show room feel that leaves a lasting impression. 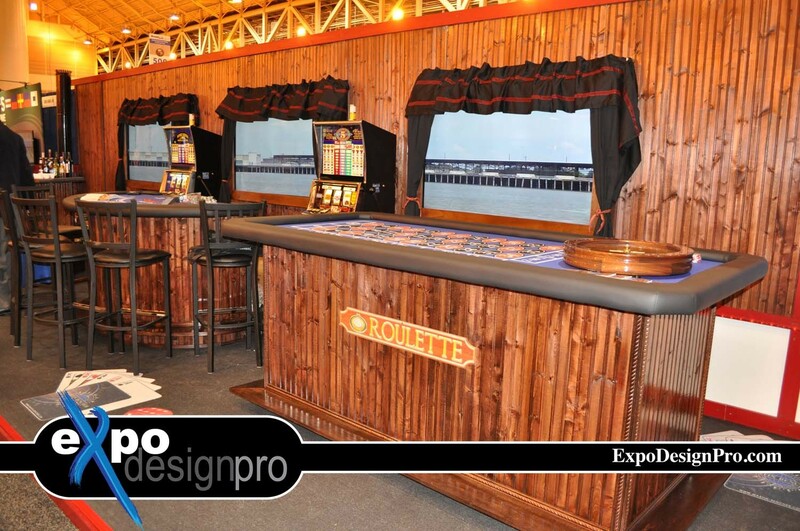 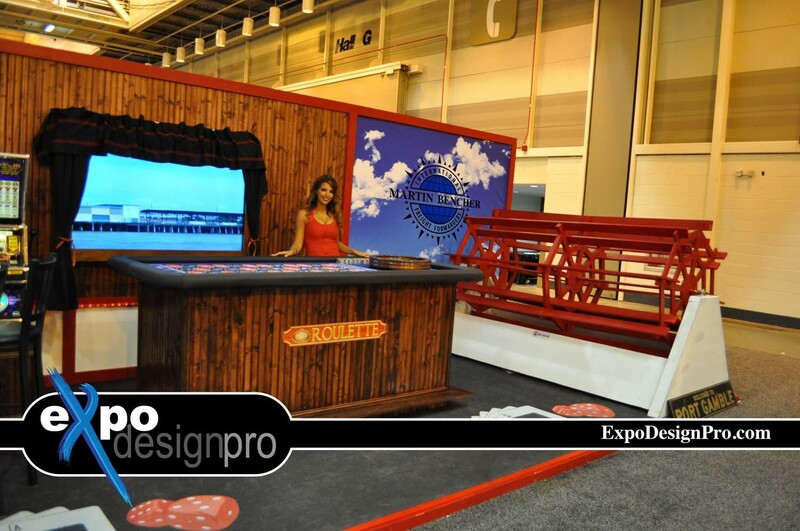 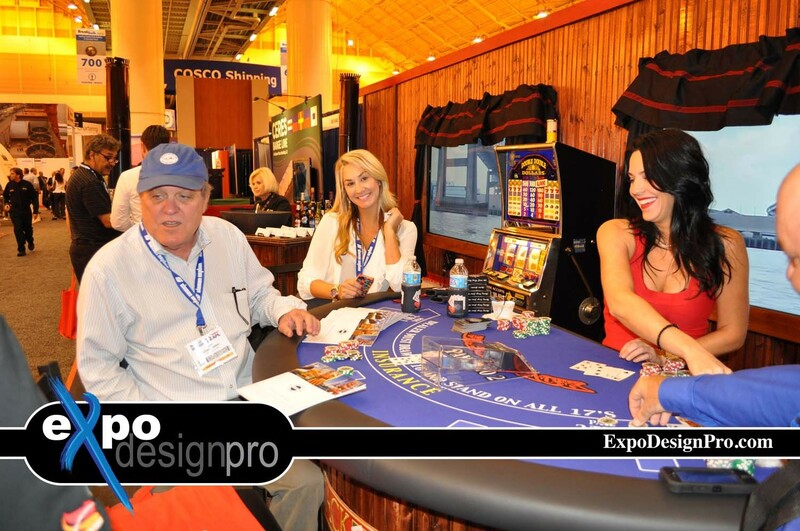 Expo Design Pro's patented Modular Trade Show Booth system comes in 10' X 10', 10' X 20', 10' X 30' as well as 10' X 40' solutions all with the custom wall hanging system. 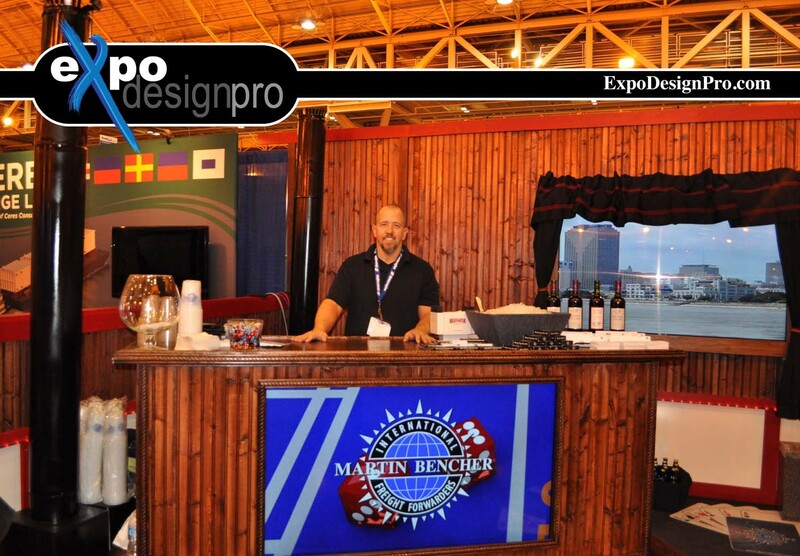 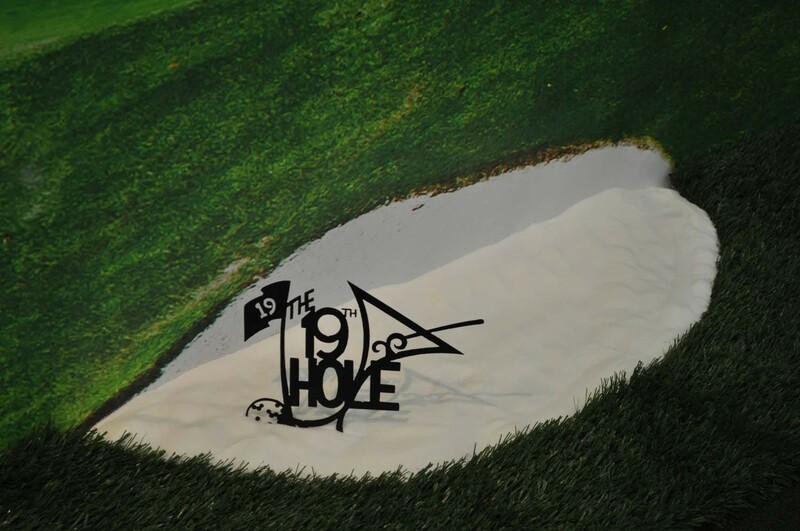 Click below to purchase your 10 X 30 Display for your amazing new trade show booth.